Helen's love of travel brought her to the beautiful area of Cocoa Beach for vacations years ago. She retired from the state of Kentucky and has finally settled into her home in Florida. 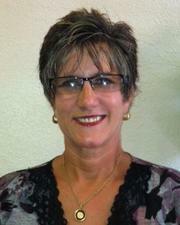 Helen has been involved in real estate sales and rentals since 2009. She has two grown children and has also been blessed with 4 wonderful grandchildren.